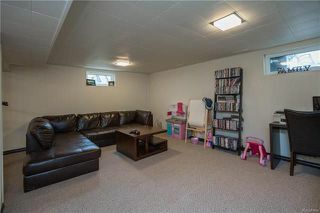 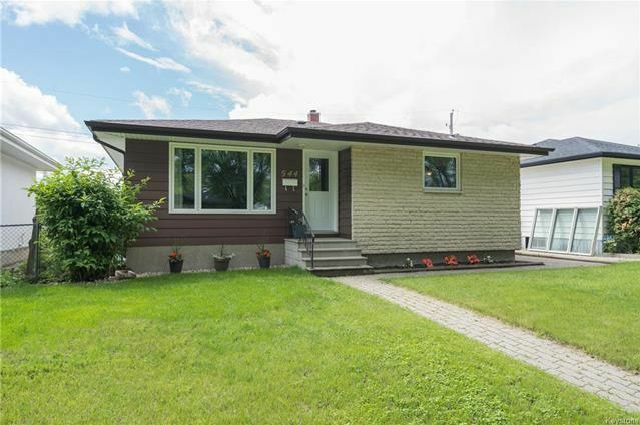 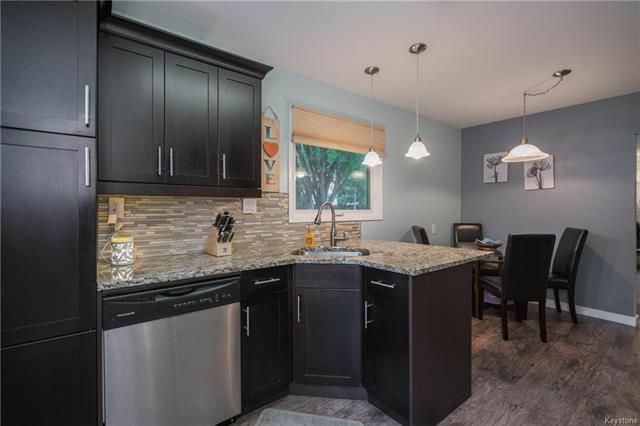 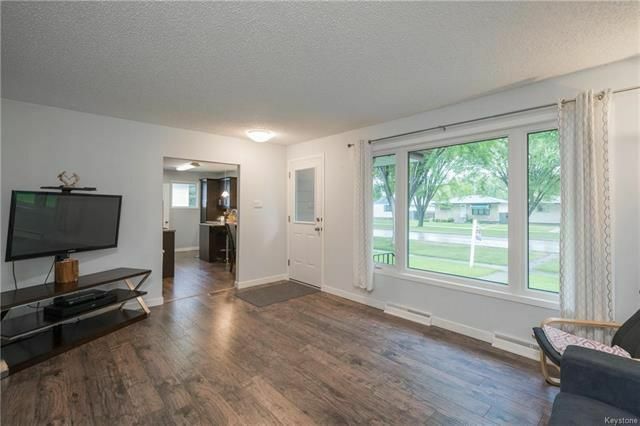 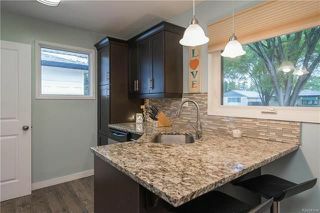 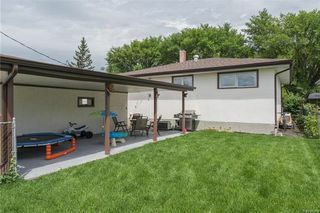 No detail has been spared in this beautifully updated and solid bungalow! 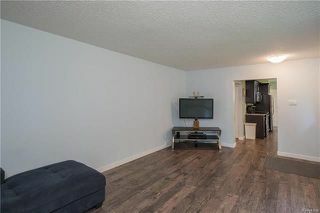 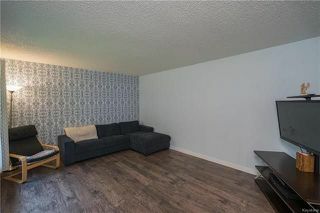 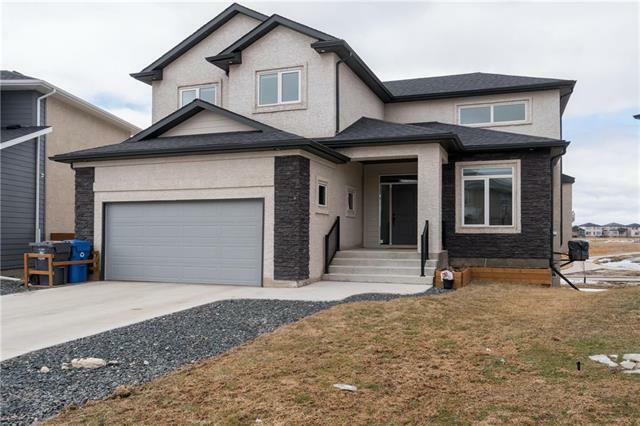 Entering through the front door you are immediately greeted by a large living room with designer wall paper and high-end laminate flooring that flows throughout the main floor of this home. 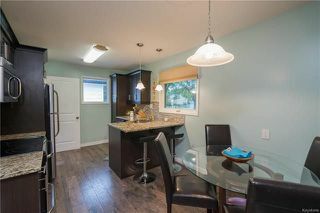 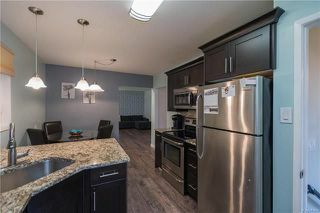 Just off the living room is the spacious eat-in kitchen that comes complete with espresso-coloured maple cabinetry and beautiful granite countertops with a breakfast bar! 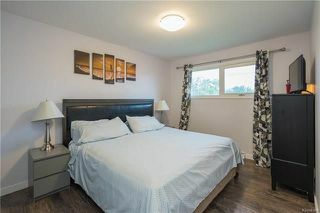 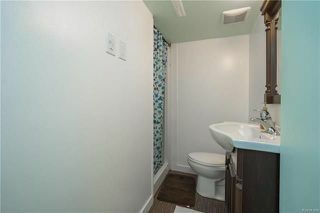 There are 3 well-appointed bedrooms on the main floor, along with an updated four-piece washroom with a deep soaker tub. 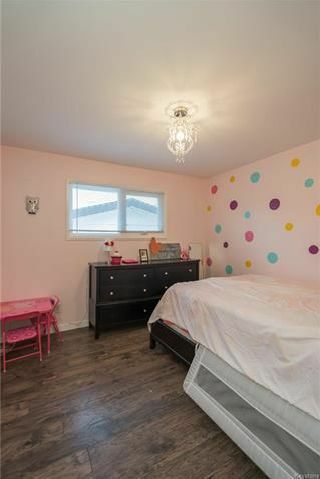 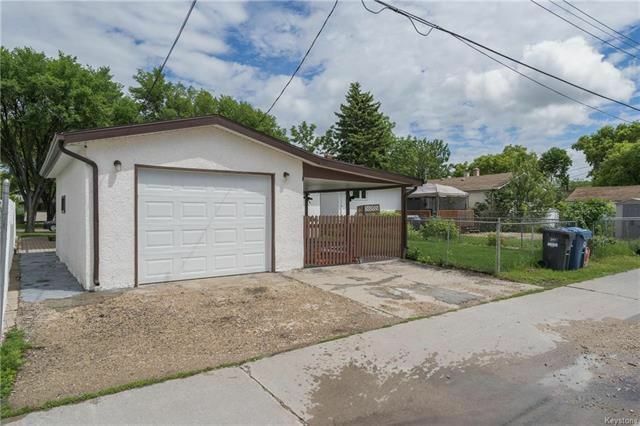 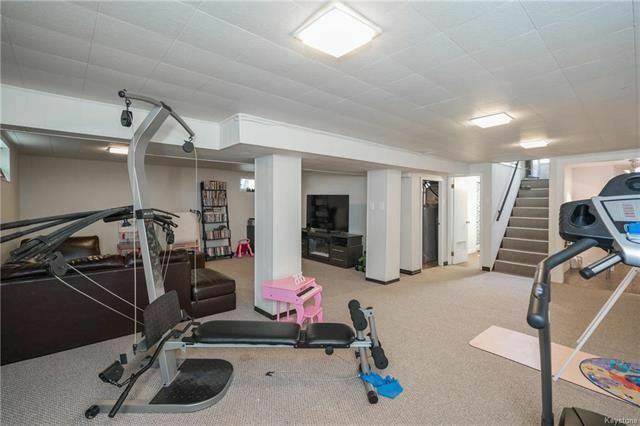 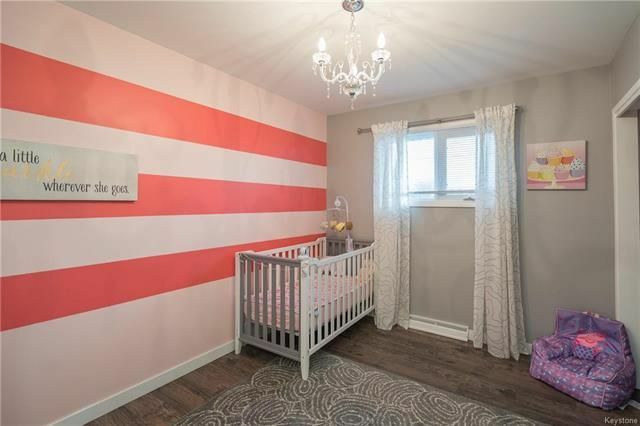 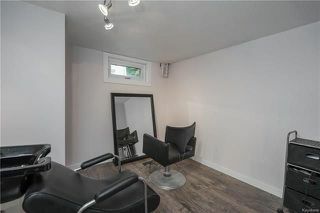 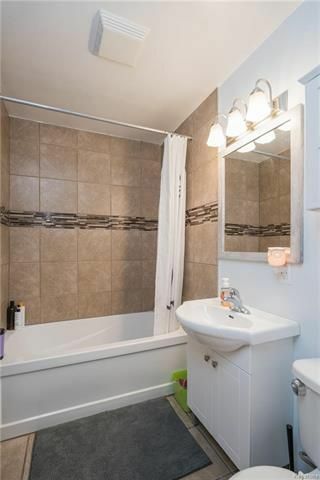 The lower level of this home is fully developed with a HUGE recroom area, flex room (currently a salon area), a convenient three-piece washroom, and a large utility/laundry room. The exterior of this home will not disappoint! The rear yard is fully fenced and leads way to a single garage with attached carport. 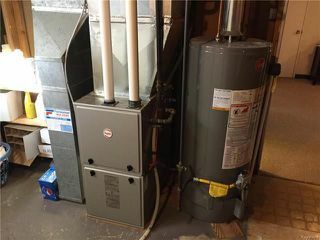 Other upgrades: PVC windows (2015 and 2009), shingles (2018), furnace (2014), HWT (2017), and much more!